For home or office, we invite you to experience the Jiffy Maids difference. With over 40 years in the business, our cleaning teams are experienced, bonded, rigorously trained, and pride themselves on attention to the smallest details. Life's too short to clean, so leave the dirty work to us! 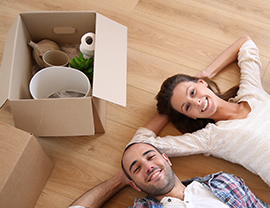 From regularly scheduled service, to special occasions and move-in/move-out cleaning, we'll make your home truly sparkle. 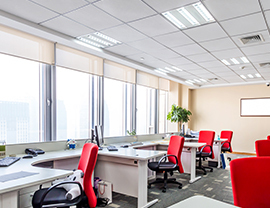 From traditional office settings to restaurants, medical settings, and more, when it comes to commercial cleaning we mean business! We'll help you put your best foot forward for clients, potential customers, and your employees every time. Welcome to Jiffy Maids. 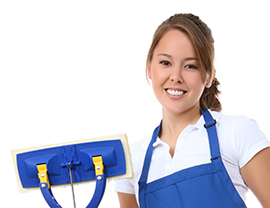 We're a residential and commercial cleaning company offering weekly, bi-weekly, and monthly maid services to homes and offices throughout Washington DC, Maryland, and Northern Virginia. In need of a deep cleaning for your home or office carpeting and furniture? 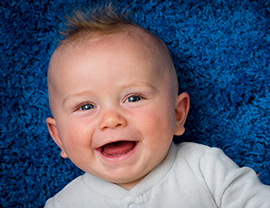 Be sure to ask about our full service carpet and upholstery cleaning.